Solis Painting have been providing interior and exterior painting services throughout the New Jersey area for over 20 years. Solis' reputation for high quality, reliable and affordable painting has made them the go-to painters throughout New Jersey. Solis Painting offers a full line of residential and commercial painting serivces inclduing complimentary services such as carpentry, tiling, repair, and more. Put 20 years of experience to work on your home's painting project and find out why Solis Painters is regarded as New Jersey's best painters. 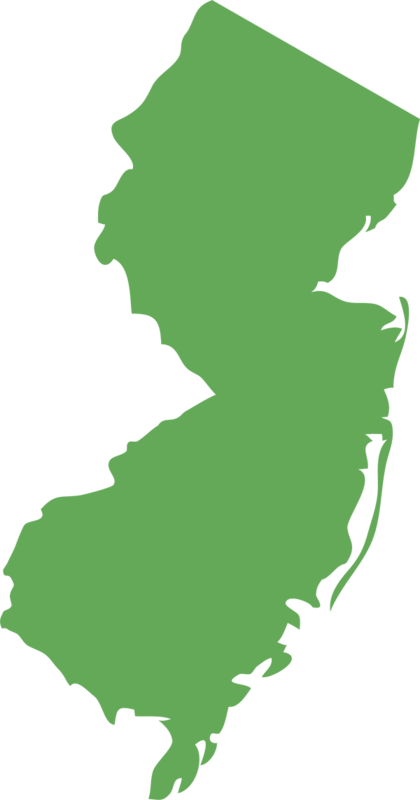 Solis is NJ licensed and insured delivering high quality work that is both reliable and affordable, every time! Give NJ's go-to painting specialist a call at 908-531-4554 or email us for a FREE estimate.